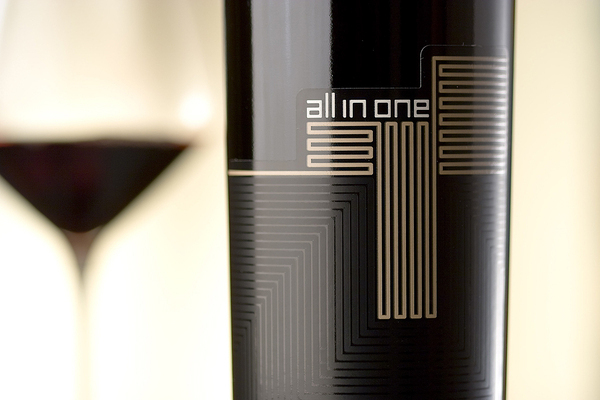 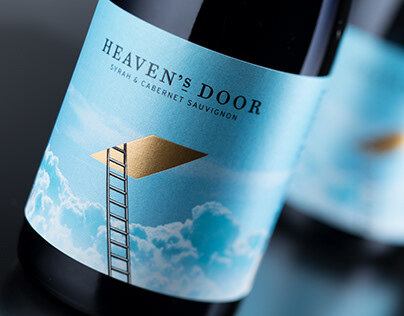 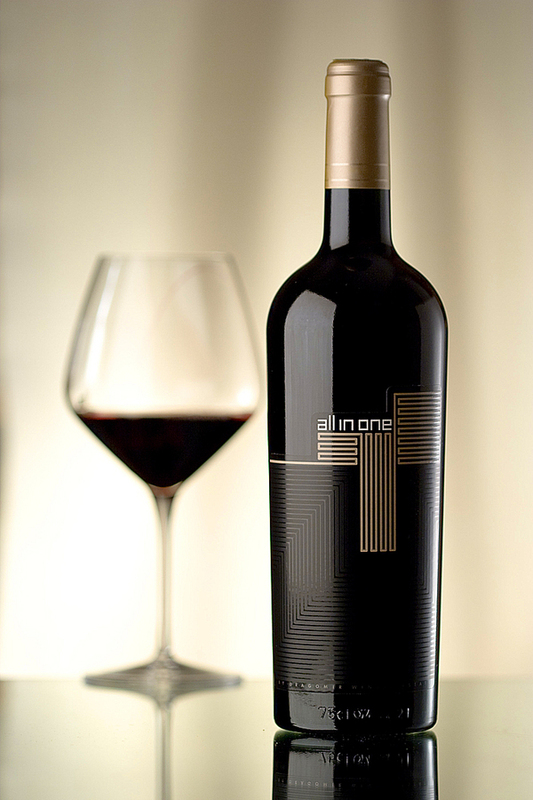 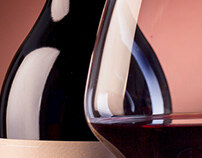 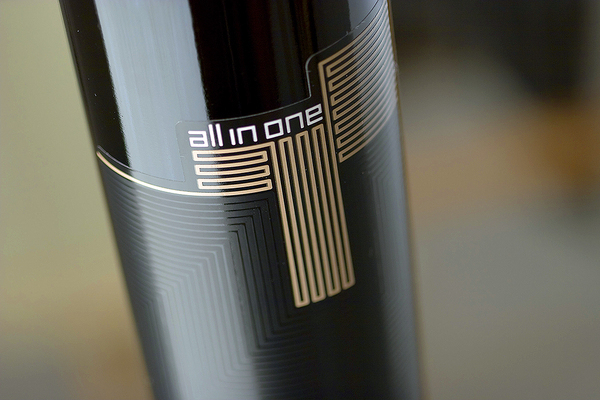 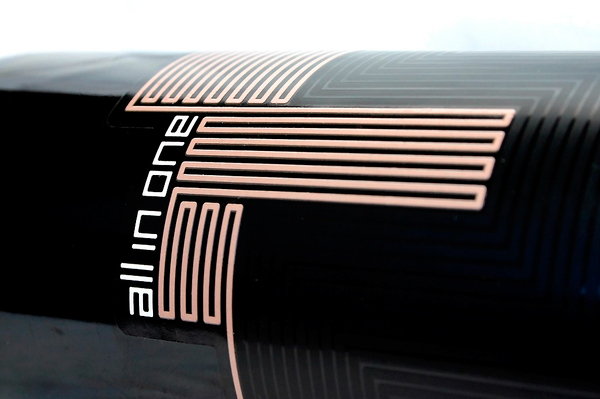 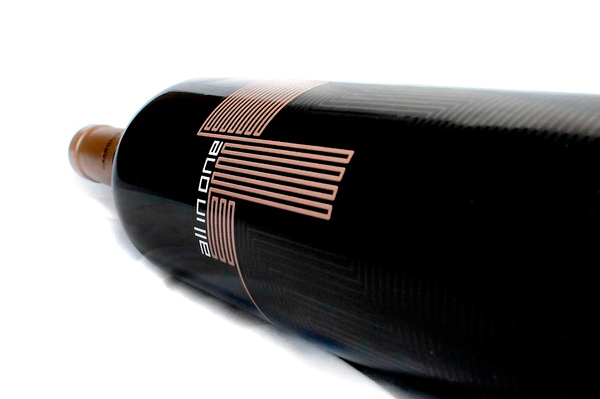 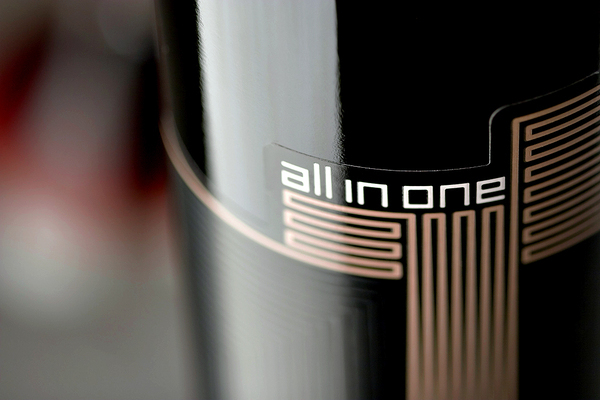 This new wine label is part of the ALL in ONE wines. 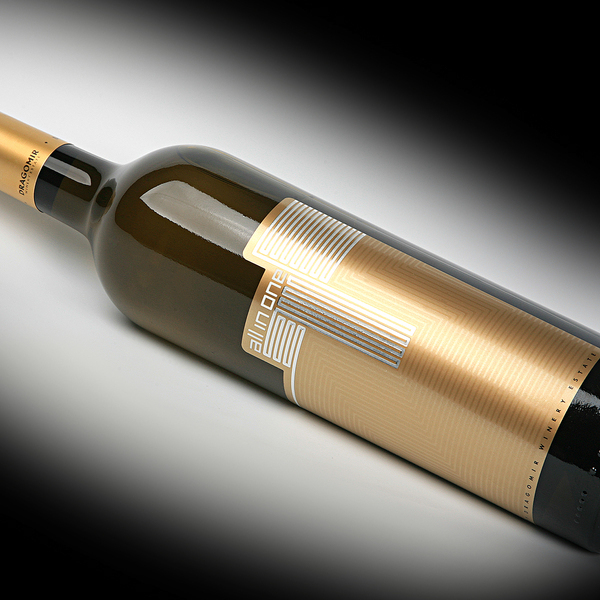 This is the first white wine - Chardonnay - under this brand name. 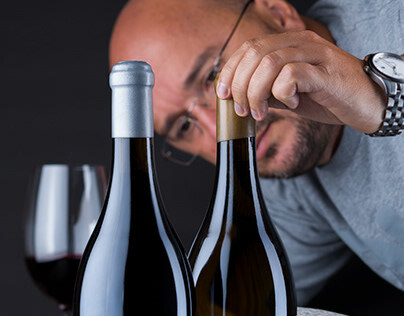 changes that will apply properly to the wine inside. 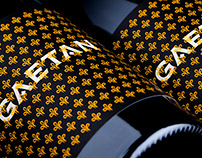 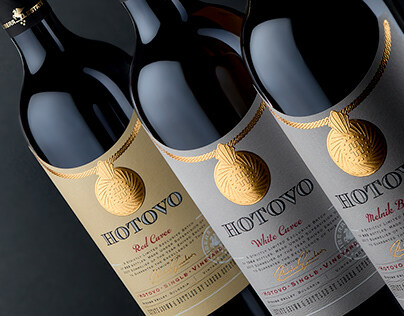 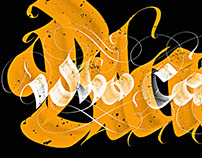 RegalisPhoto, Brandname, Calligraphy & Graphic design by the Labelmaker for Festa WIne Co.
BulgaricaPhoto, Logos, Calligraphy & Graphic Design the Labelmaker for BWCo. 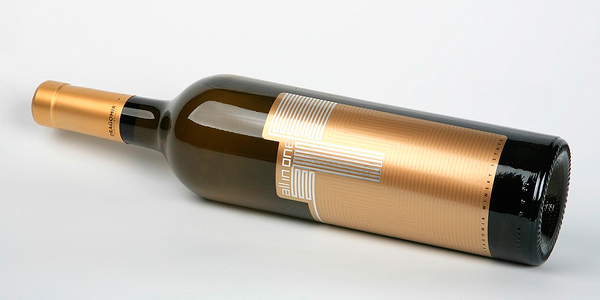 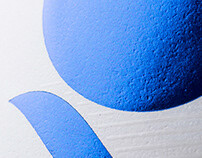 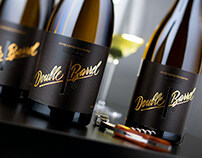 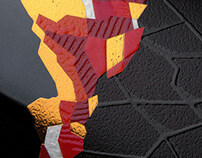 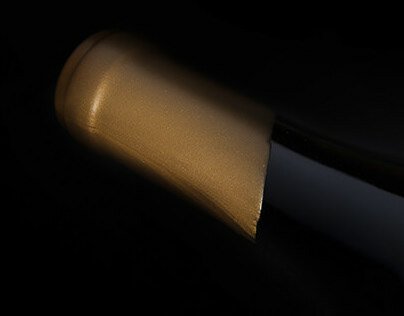 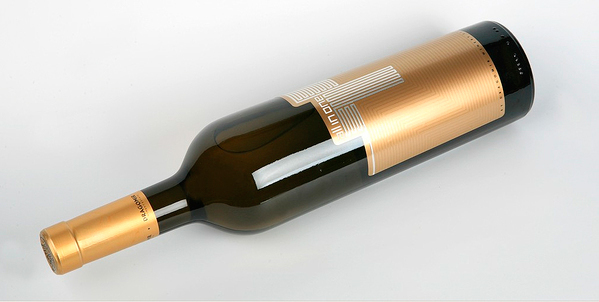 Photo & Graphic Design - the Labelmaker for Festa WIne Co.